Given the huge variety on offer, it’s not always easy to choose a pair of sunglasses. What’s more, people are often unsure whether a certain style suits them. While personal taste obviously plays a key role, there are a few other factors that can help you decide. 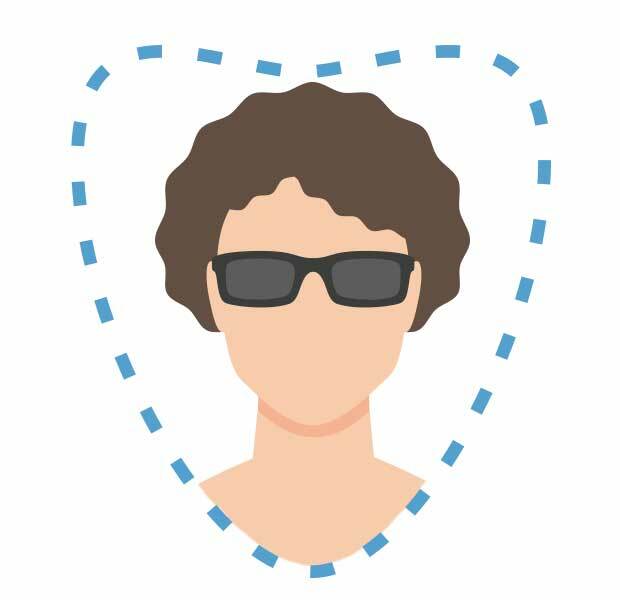 One of the most important is the face shape, as some sunglasses look better on certain kinds of face than on others. 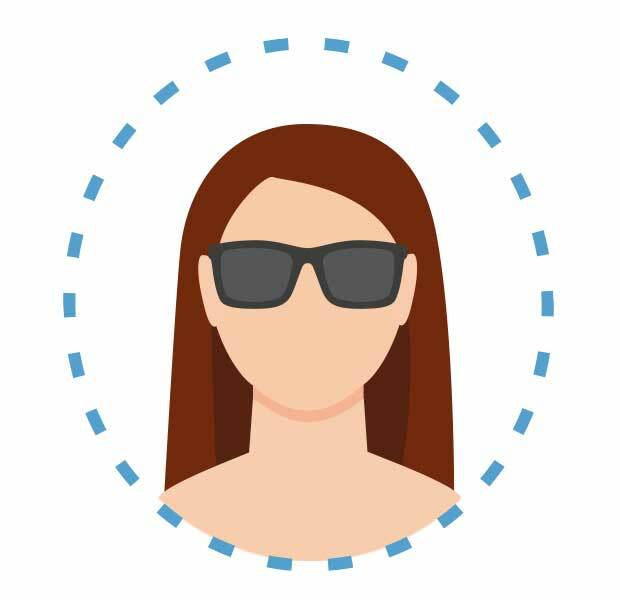 First you need to establish which of these four categories is the closest match to your face shape, then you can begin hunting for the right pair of sunglasses. 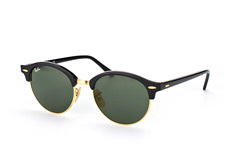 As a rule, sunglasses look better when their form offers a contrast to the general shape of your face. The following overview will explain what that means in more detail and how to identify which frame is the best match for you. Tip:If you aren’t sure what face shape you have, try standing in front of a mirror and tracing the outline of your face on it with lipstick or some other easily removable material. Oval faces tend to have well-proportioned features, with the forehead and chin somewhat narrower and the cheeks more pronounced. 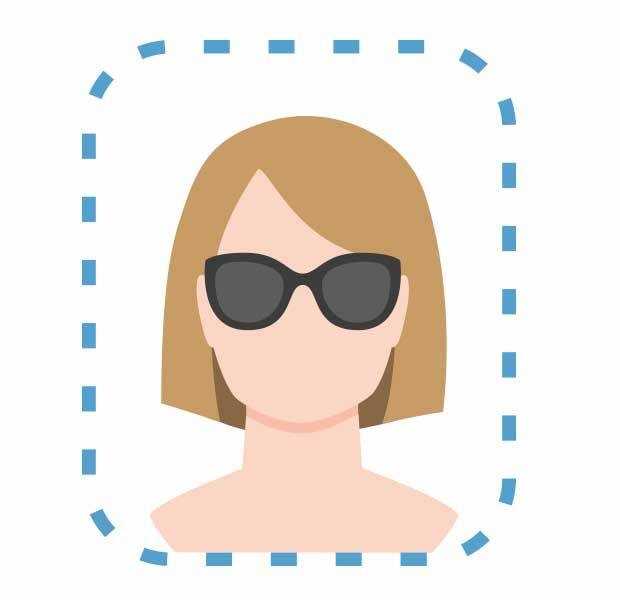 If you have an oval face you’re in luck, as almost any type of sunglasses will suit you. So the choice depends more on the effect you’re looking for. Square sunglasses ensure more striking contours, while round sunglasses create a gentler impression. Perhaps only very narrow frames should be avoided, as they tend to make the face appear longer. Round faces have features that aren’t strongly defined and that make a gentle impression. The forehead and cheeks tend to have a similar width, while the chin is round. 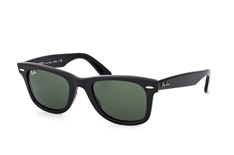 Square and rectangular sunglasses will lend your face sharper contours and make it appear more stretched. Frames with narrow rims will further emphasise this effect. 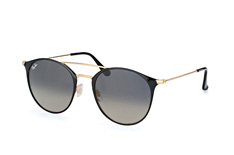 So-called butterfly shape sunglasses or asymmetrical forms, which are narrower at the bottom, offer a satisfying contrast to the soft facial features. Round and small frames tend to have the opposite effect. Typical for heart-shaped faces are a wide forehead and cheeks and a narrow, slightly pointed chin. 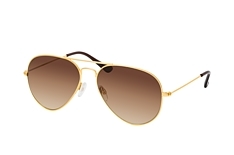 Sunglasses that create some balance between the brow area and chin are a smart choice here. They should make the chin appear softer without over-emphasising the forehead. 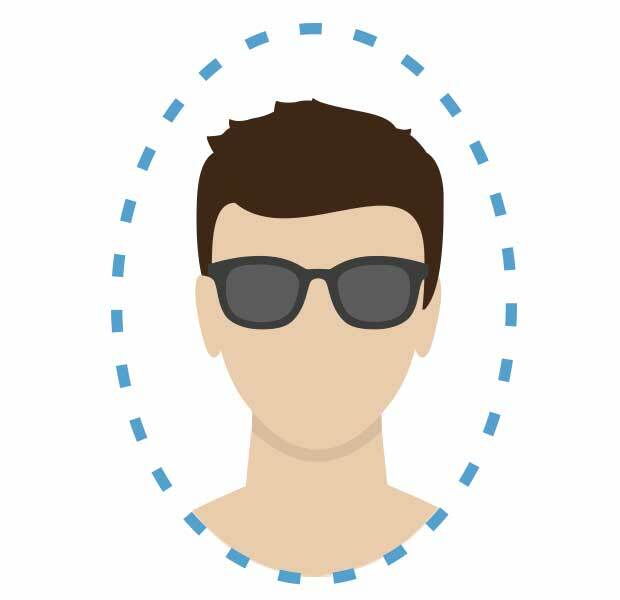 One way of achieving this is with round frames or aviators. Square faces feature a forehead, cheeks and jaw that are all approximately the same width. 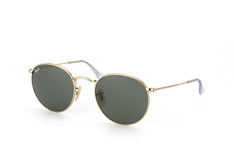 Round sunglasses and aviators are an ideal way of softening such faces. 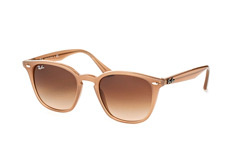 Butterfly and cat-eye sunglasses can also look good on square faces. 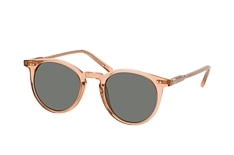 Square sunglasses, on the other hand, create a slightly severe impression by emphasising what’s already there. 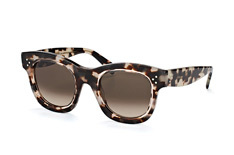 Tip: Obviously your personal taste should be the deciding factor when choosing sunglasses. These guidelines are just intended to help make the choice a bit easier. 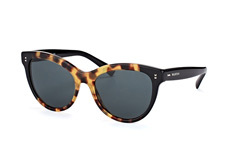 When weighing up which style of sunglasses to buy, remember that it’s about protecting your eyes as well as fashion. So it’s important that certain UV-protection criteria are fulfilled. This means that, if possible, the frame should be as broad as your face at the temples, so as to prevent light getting in from the sides. The frame should also cover the entire eye area or even be a bit higher, so that light doesn’t shine in from above. Additionally, different lens types will be more suitable depending on your lifestyle. 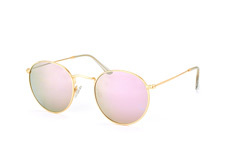 Think about what kind of statement you wish to make with the sunglasses. 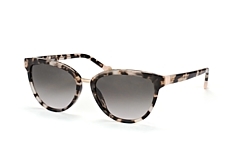 If you want to stand out from the crowd then a larger, bolder frame may be the way to go. Striking designs, such as those with elaborately decorated temples, are real eye-catchers and will ensure that you don’t go unnoticed.